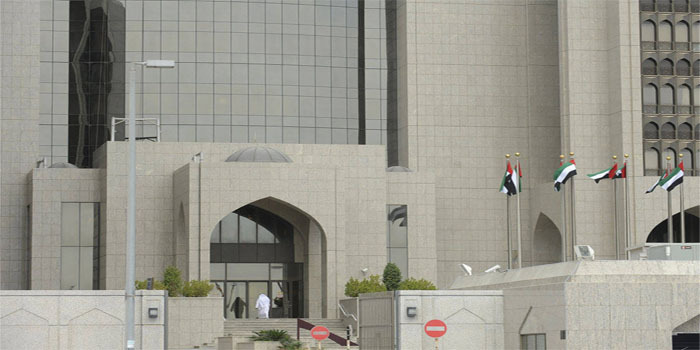 The Central Bank of the UAE’s (CBUAE) foreign-currency assets inched up 0.3% year-on-year to AED 332.31 billion in July, compared to AED 331 billion. The central bank’s balance and deposits abroad jumped 14.2% to AED 262.89 billion in July, according to the CBUAE’s statistics released on Wednesday. Other foreign assets surged 135.8% to AED 14.22 billion in the month before, compared to AED 6.03 billion in July 2017. © Noozz 2015. All rights reserved.